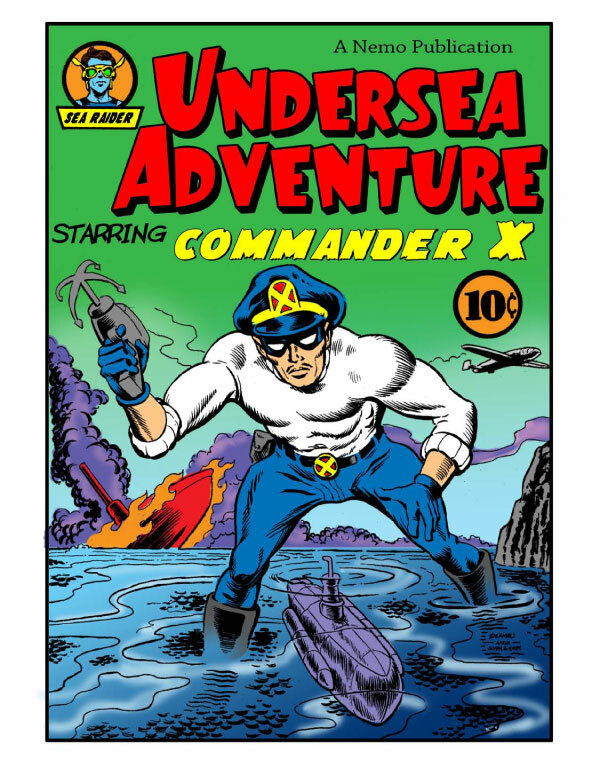 Posted December 22, 2009 in Commander X, Joe Zierman. 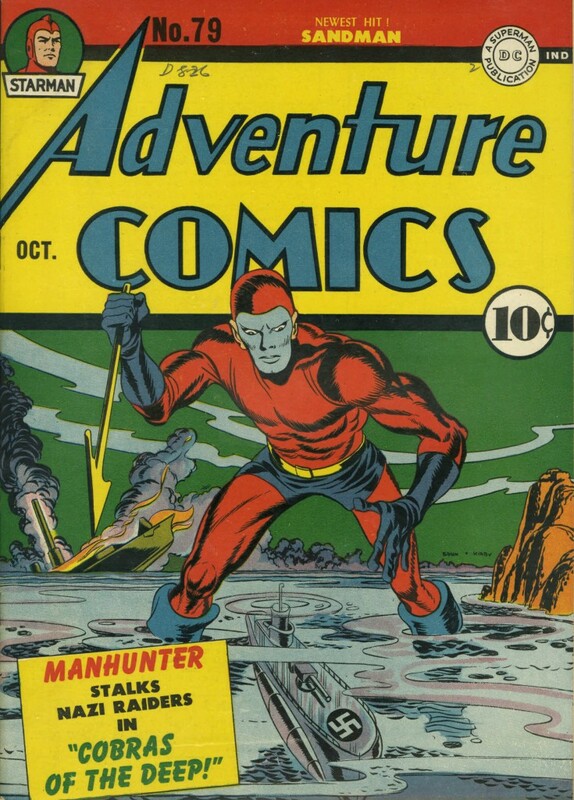 Joe Zierman pays tribute to Jack Kirby and Joe Simon’s cover for Adventure Comics #79, with this pin-up taken from last years’ free online comic Commander X Adventures. With thanks to Jay Piscopo.